Gary Harris deserves a lot more recognition than he gets. Gary Harris is one of the best defensive assets in the entire league. On the Nuggets, he just may be the most underrated and overlooked player. He always produces solid numbers on a consistent basis without getting the glamor that Nikola Jokic gets. With that being said, it is his defensive prowess that the Nuggets value. On one of the worst defensive teams in the entire NBA, Harris has become one of the few defensive bright spots on Denver’s squad. He is normally the one to guard the best perimeter player and if you watch him play, you will see the intelligence that he displays. He knows how to anticipate passes, cut off lanes, and keep up with his man and contest shots. The stats do not lie either. 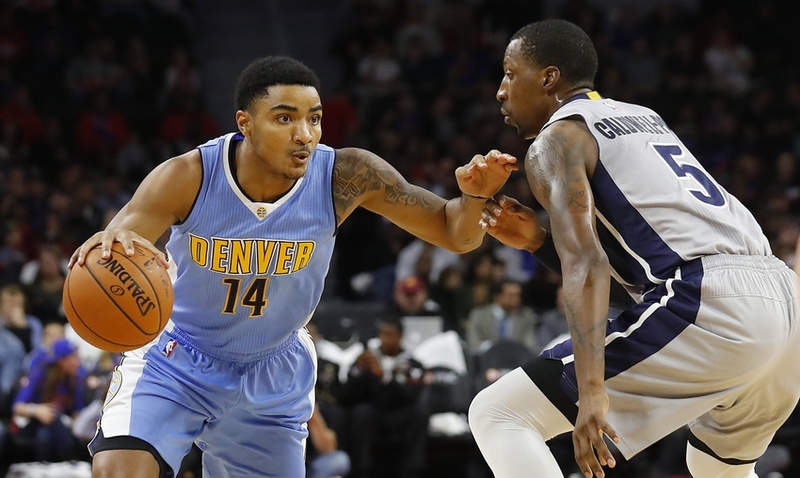 Gary Harris isn’t quite on the level of a Jimmy Butler or a Paul George quite yet. However, with a little more polishing to his game, Denver will have something special on their hands. Just take a look at his advanced defensive stats. The man is averaging a 1.8% steal percentage to go along with a block percentage of 0.6%. His defensive rating is sitting at 114 per 100 possessions. Oh, and he also happens to be a great rebounder for a shooting guard as well. His defensive rebound percentage is a career high 9.1% on the season to couple with averaging 2.3 defensive rebounds per game. While some of these stats are a bit down compared to previous season averages for him, remember that he has missed some time this season due to injuries. He is still the defensive anchor for this team. Every Denver fan has grown to appreciate Jokic, Gallinari, Faried, and even Chandler. 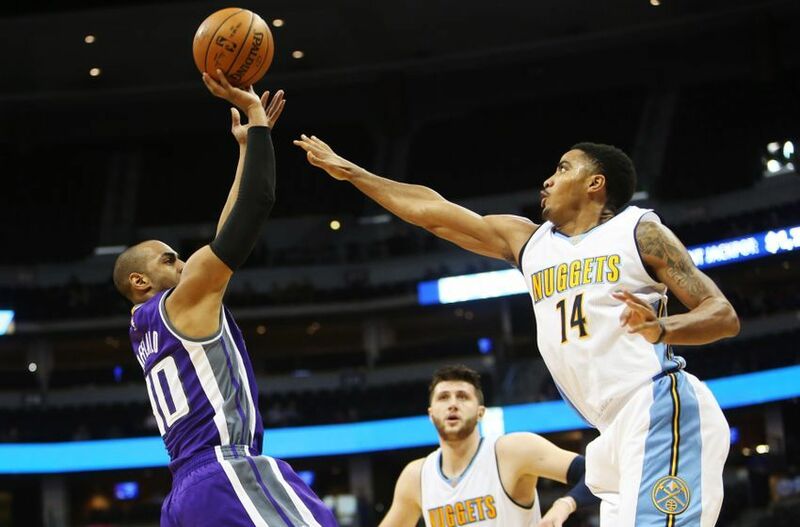 However, it seems like Gary Harris is always the one that is overshadowed. He is the one who doesn’t get credit when he deserves it much of the time. He is the underrated defensive weapon. Which player on the Nuggets always takes the toughest perimeter assignment? Which one is the one who guards Klay Thompson, C.J. McCollum, Damian Lillard, Dwayne Wade, and Monta Ellis? That would be Gary Harris. He isn’t afraid of going up against the team’s best shooter. He likes to do the dirty work. Plus, Harris does an adequate job on these star perimeter players more times than you would think. 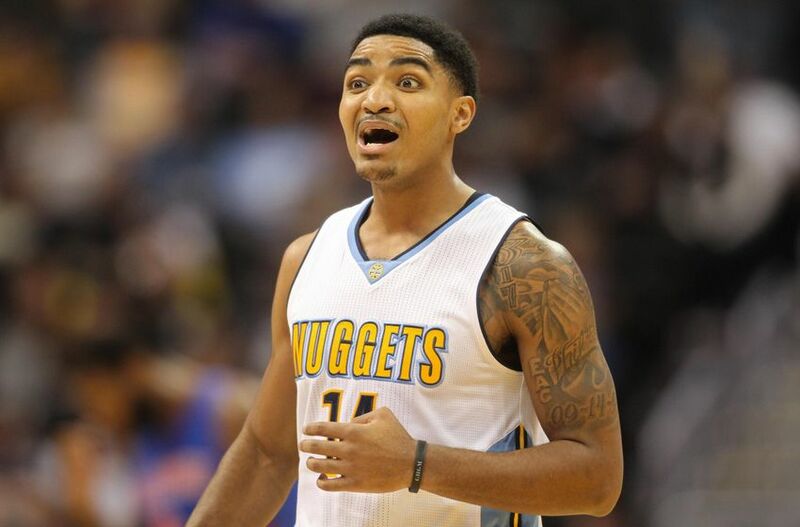 While we are all relishing the Jokic mania, we should also be thankful for uncovering a diamond in the rough in Gary Harris.